This story is still unfolding. 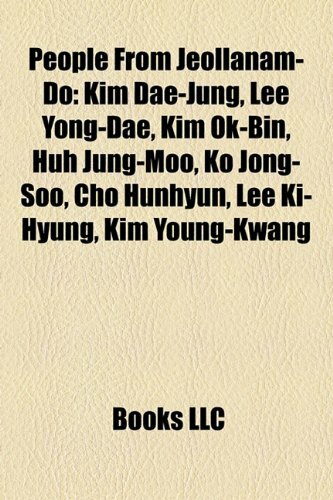 But the Sunshine Policy of 1999 looks at the hopes of the South Korean government that a peaceful relationship would emerge with North Korea. 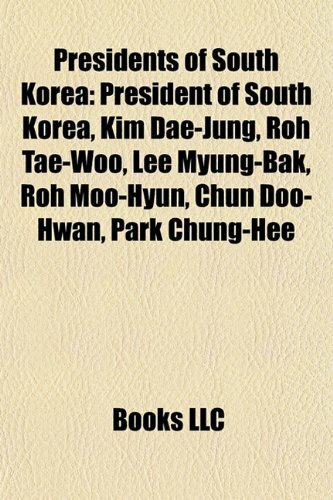 Initiated by Kim Dae-Jung when he became leader of South Korea. It is not often (well, actually never) that I get to review a book written by a country's ex-President. 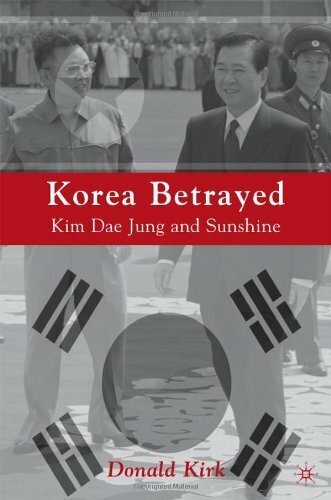 So I read with interest this recent offering, written by Kim Dae Jung, who was President of South Korea till February 2003. He writes from the viewpoint of a historian and an economist, and above all, as a human rights activist. 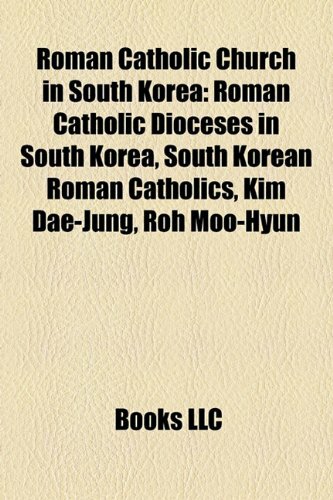 He describes, with the manifest pride of any Korean, the stunning rise of South Korea from ruins and famine in the 1950s to the world's 8th largest economy. But the book is not a dry recitation of statistics. He devotes much space to analysing the society. 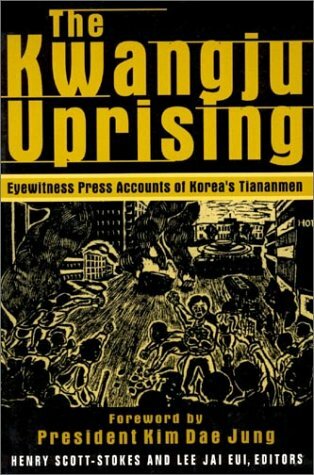 Most notably, he points out that Korean capitalism grew up under and was nourished by the military dictatorships. In fact, it uneasily closely parallels the economic systems of Germany and Japan before World War 2, and those of many Latin American dictatorships after the war. He calls it an unholy alliance of "monopoly dictatorship" capitalism, where the state actively promotes favoured companies. In South Korea, as in other places, this was done by getting banks to lead cheap capital, and by the government stifling independent trade unions. Kim describes how he wished to break this by truly promoting fair competition between firms and to give consumers greater choice of products. He warns that otherwise, the continued military-industrial ties may lead South Korea to disaster, as had happened in Germany and Japan. 17. Kim: más neoliberalismo. 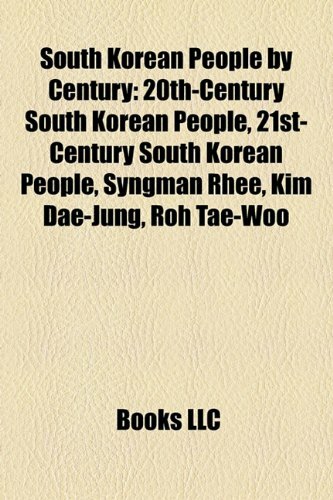 (Kim Dae-Jung, presidente de Corea del Sur)(TT: Kim: more neoliberalism) (TA: Kim Dae-Jung, president of South Korea): An article from: Siempre! This digital document is an article from Siempre!, published by Edicional Siempre on January 8, 1998. The length of the article is 607 words. The page length shown above is based on a typical 300-word page. The article is delivered in HTML format and is available in your Amazon.com Digital Locker immediately after purchase. You can view it with any web browser. 20. 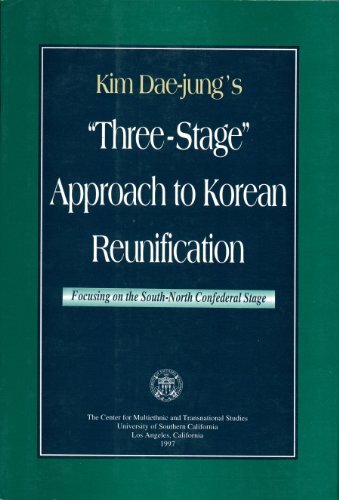 Begegnung mit Kim Dae-jung. Korea auf dem Weg zu Frieden, Versöhnung und Einheit.